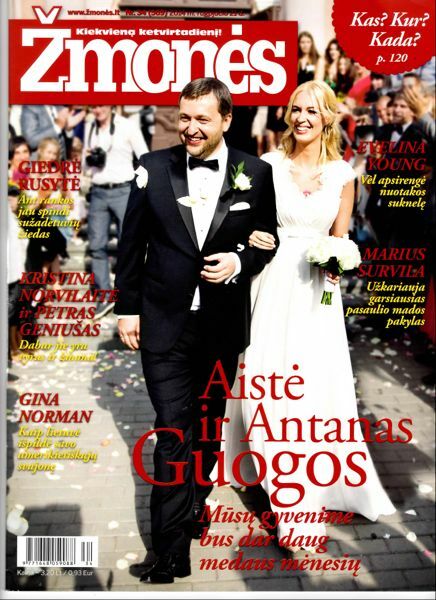 We were elated to find that one of our favorite shoots was featured in People Lithuania! 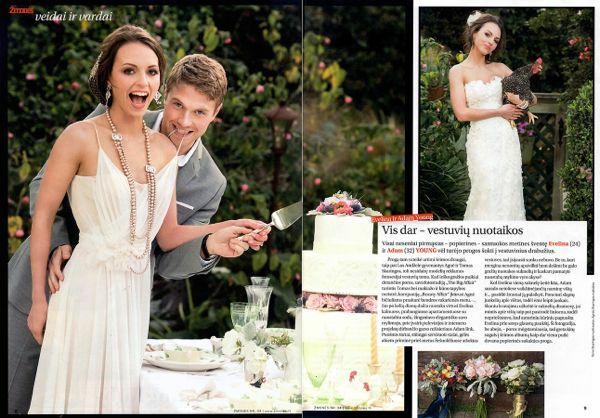 We collaborated on this shoot with The Big Affair in order to showcase our new collection and it gained attention surprisingly in Eastern Europe. We don't have a translation available, but the pictures are lovely and speak for themselves!